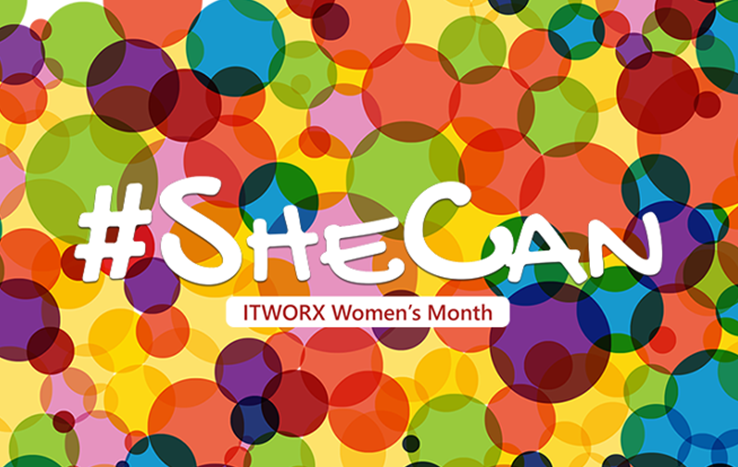 ITWORX is celebrating the power and presence of women during March. So many women have accomplished many extraordinary things: Their power is unconquerable! Knowing that, we believe that #SheCan do anything!